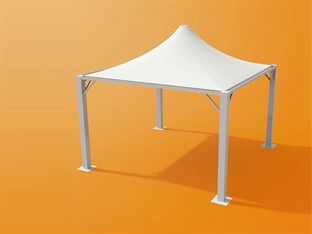 Playgound canopies provide valuable extra outdoor space for schools and nurseries, whether it be for teaching activities, children's playtime, outdoor dining or simply as an entrance doorway shelter. 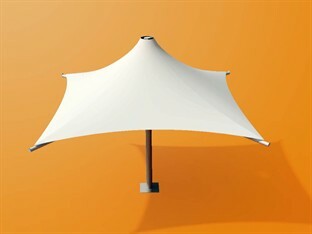 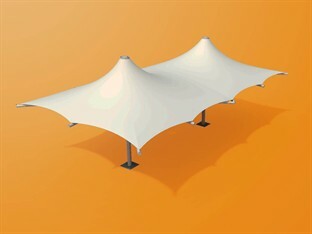 Not only do our canopies offer rain protection, but they also offer invaluable UV protection on those hot summer days - a perfect solution for the unpredictable British climate! 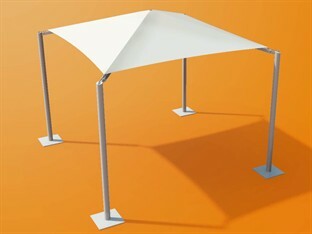 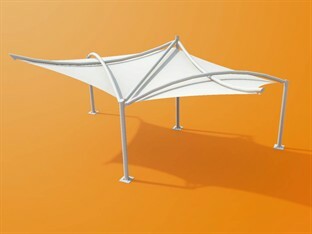 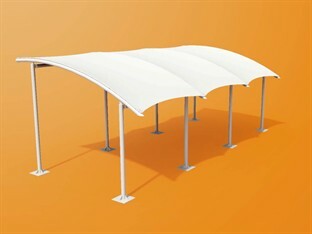 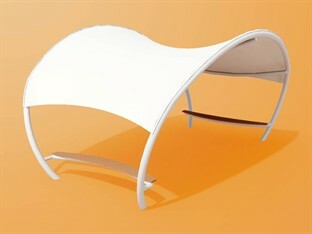 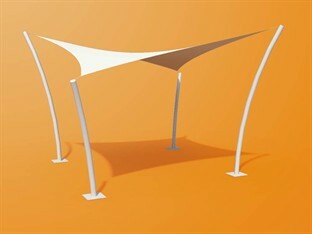 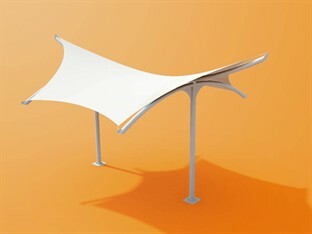 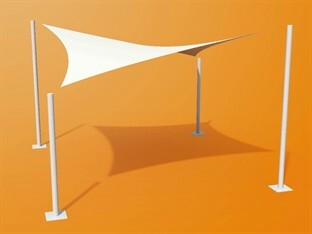 Our canopies have a strong design and will enhance a school's premises with their attention seeking forms. 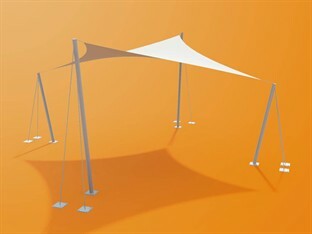 We have affordable and creative solutions which offer real value for money and enable kids to get outside whatever the weather.